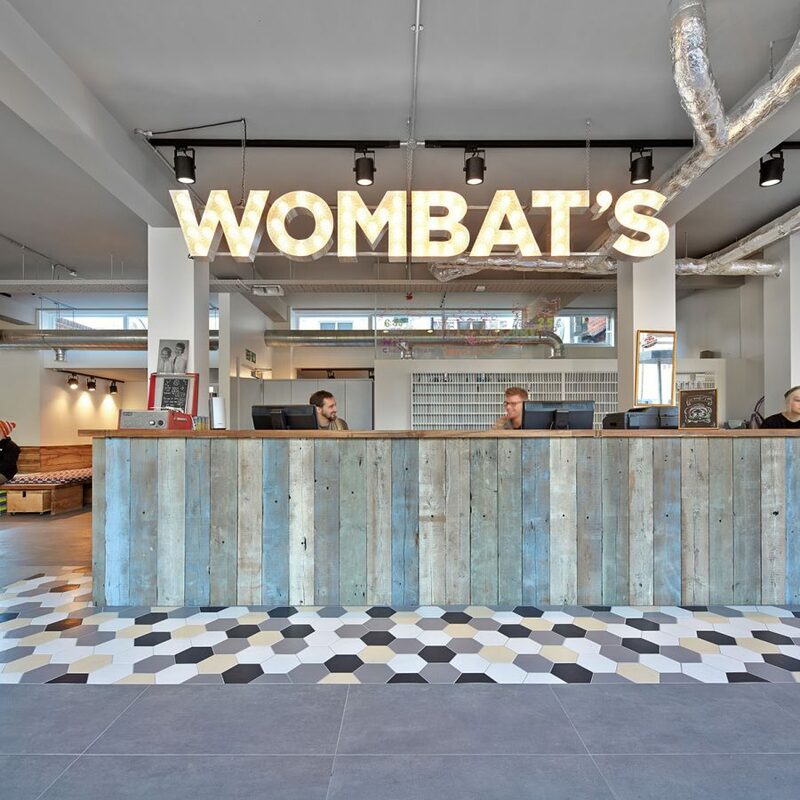 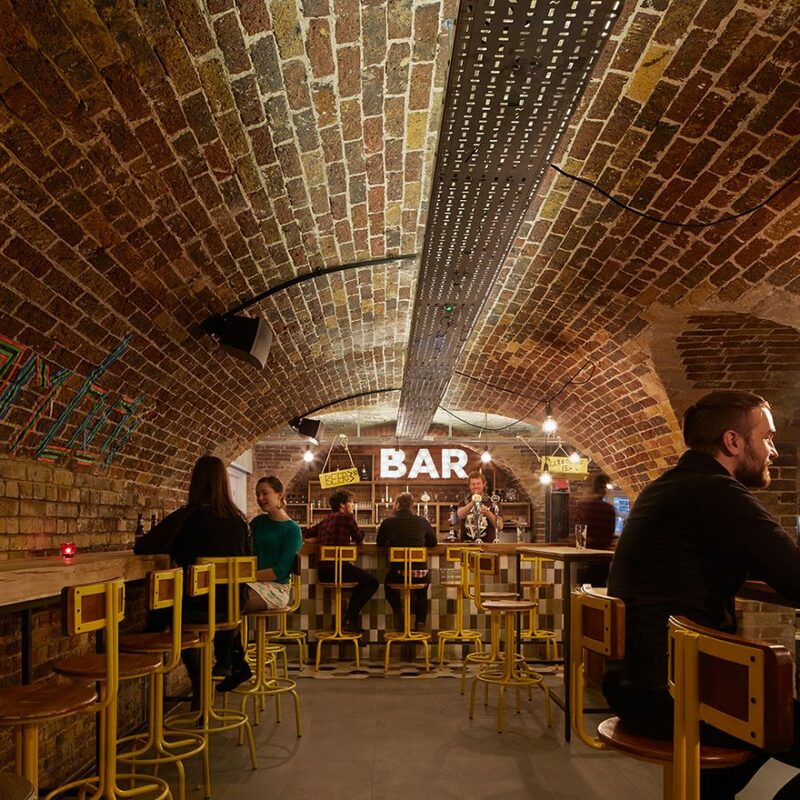 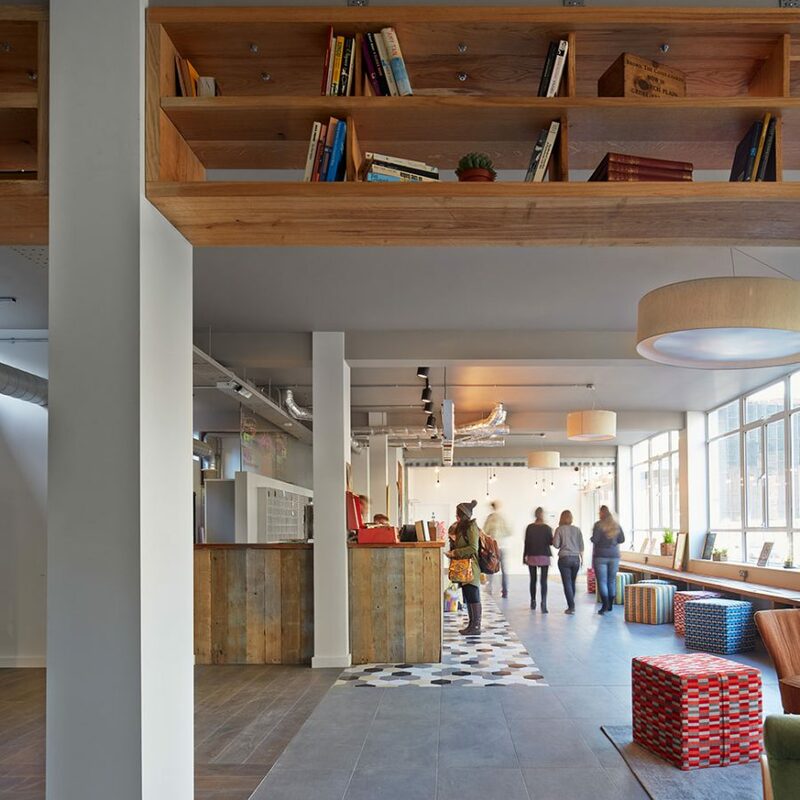 Wombat’s is a popular new youth hostel on the edge of the City of London. 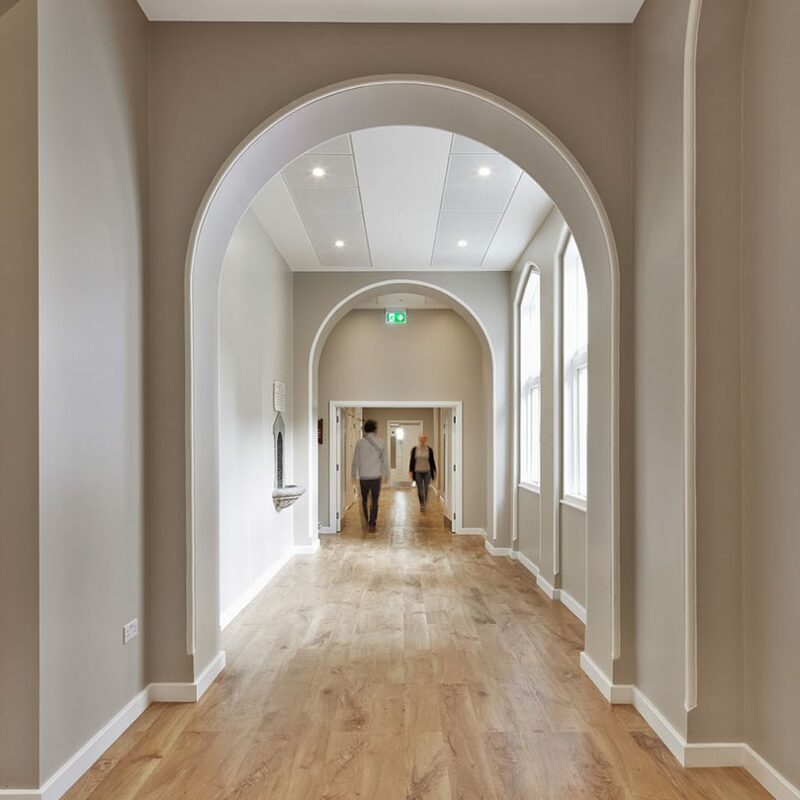 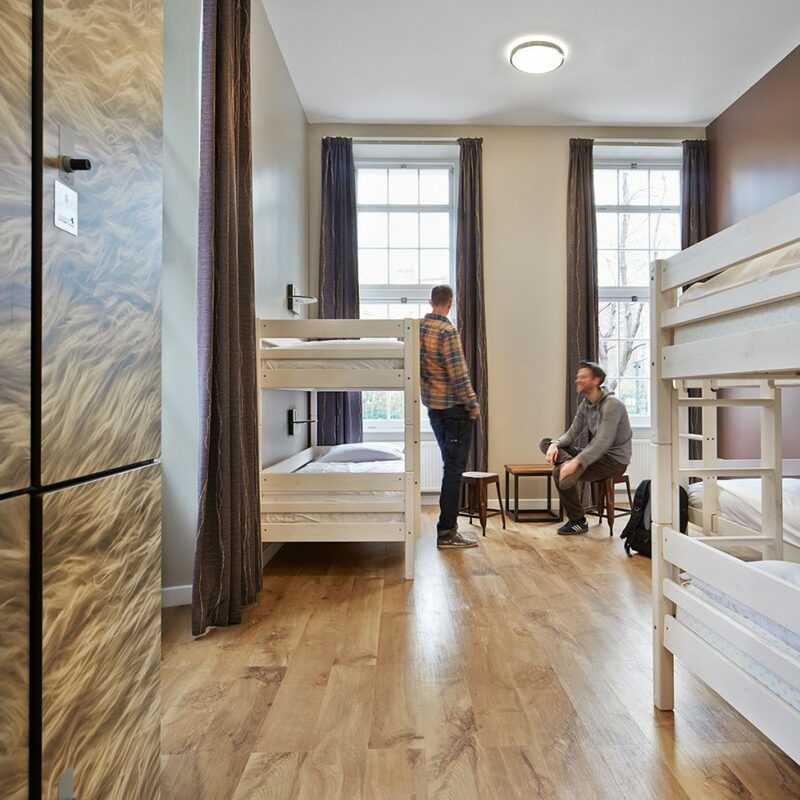 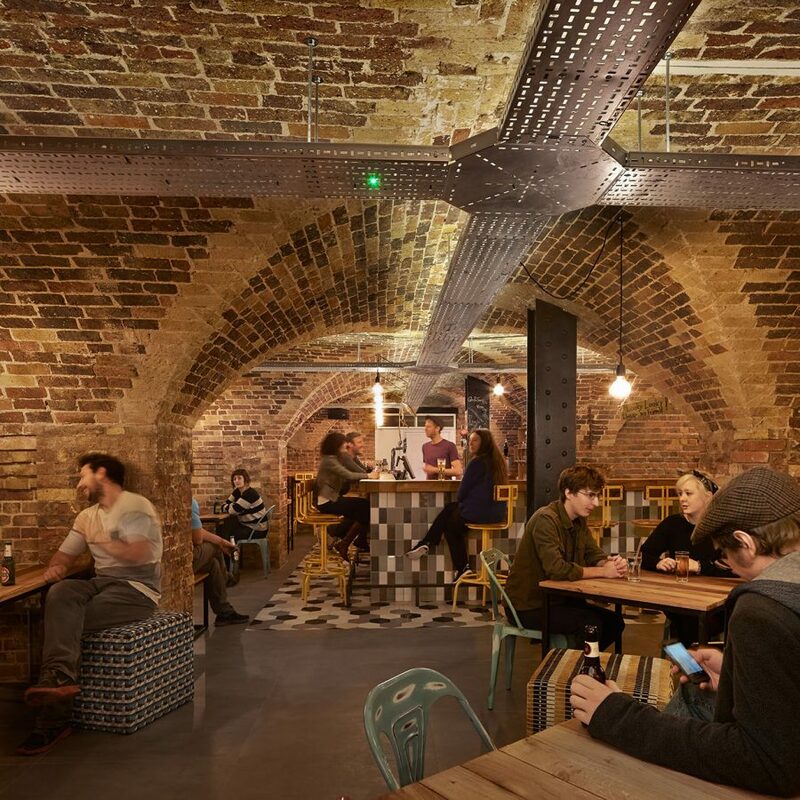 An extensive refurbishment has brought additional space, a contemporary new identity and excellent new facilities to the building, which began life as a 19th century seaman’s mission and was more recently used as a homeless shelter. 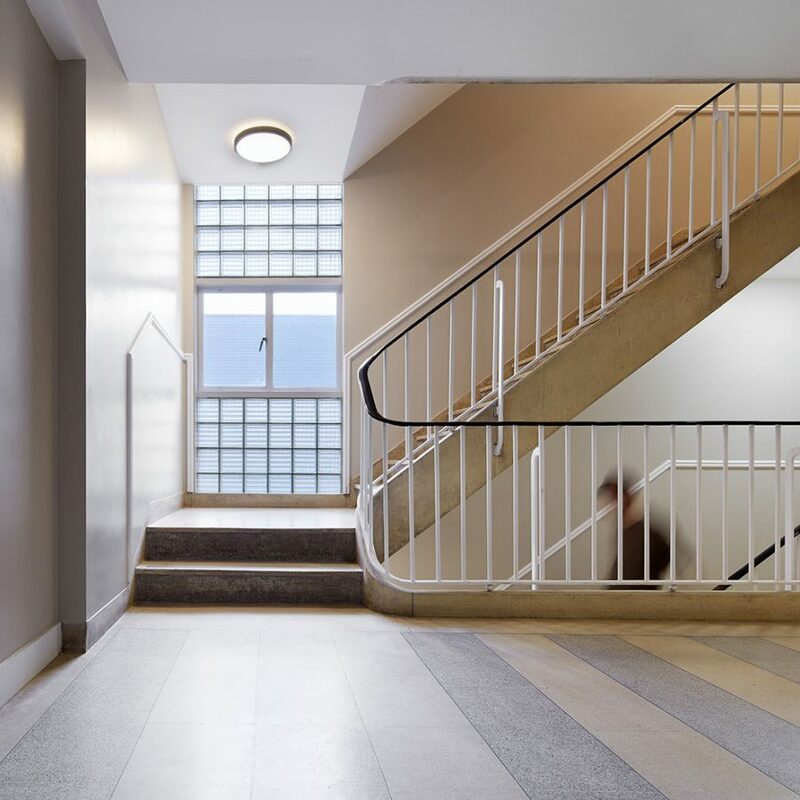 The building has been upgraded and surviving architectural features – both Victorian and Modern – retained.